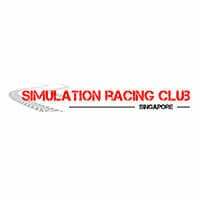 Founded by a coalition of car and gaming enthusiasts, The Simulation Racing Club Singapore sets up a platform for fellow gamers and rev-heads to converge. 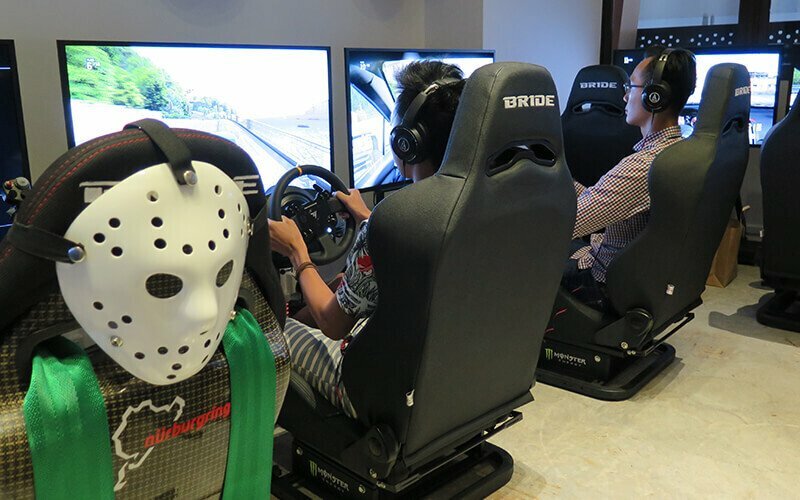 One of the only eSports gaming club in Singapore with a dedication to simulation racing, patrons who seek a safer alternative to the thrill of getting behind the wheel and putting pedal to the metal can find it at this eSports club. Try out the 16 sim. car racing rigs, or gather friends and family for a a little bit of friendly competition.